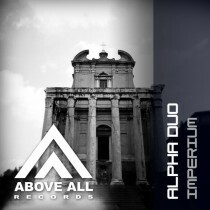 UK based Alpha Duo (Andy Newton& Shane Rumney) have worked with many established vocalists such as Ellie Lawson, Tiff Lacey, Julie Harrington & Kathleen Fisher. 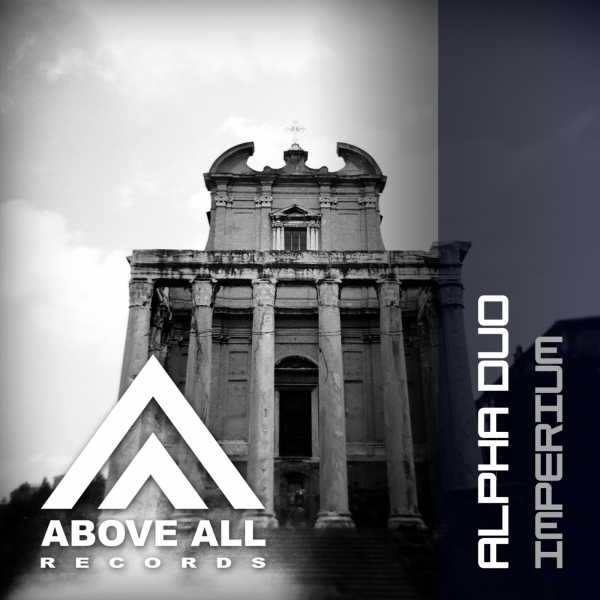 The duo have had different ideas and musical tastes that have transpired into a devastating assortment of pounding rolling basslines, uplifting melodies and the most euphoric break downs which also can be said of their new track “Imperium”! Alexander One received support from Alex MORPH and Giuseppe Ottaviani with his latest own release “Rise of the Robot” has turned this uplifter into a deep, warm Progressive track with the real Alexander One sound!